We know what you're thinking, but hear us out, y’all: The visceral feeling you get from a space is not to be discredited. 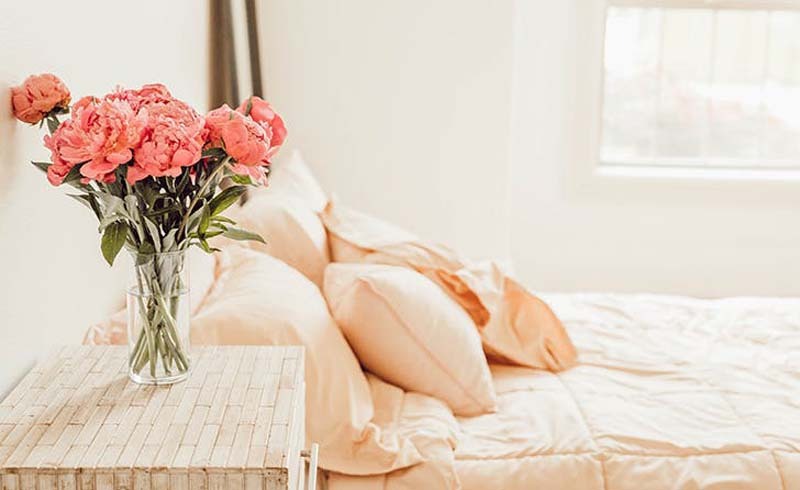 Whether you’ve moved into a new crib with suspect former tenants or had a crappy week at work and feel like you dragged that toxicity home with you, resetting your home—no matter how abstract or "woo woo" that may sound—might be just what you need to relax already. We checked in with natural healing expert Michael Carbaugh (of Sandoval) for the best way to chase negative vibes—or "energetic debris"—from your home. Energy is believed to enter and exit a space the same way we do, so wiping down your front door, inside and out, is the first step in resetting flow. Are you clearing out a specific energy? Welcoming in new energy? Making a general cleanse of the home? Sit cross-legged on the floor, or in a favorite chair, and then take ten deep, meditative breaths, breathing in your intention and breathing out negative thoughts. Walk around the parameter of your house, burning into the corners and around the perimeter of your space. Burn around specific furniture pieces if you feel like there is someone else’s energy on it. “Especially a bed; if you are clearing out an old boyfriend or girlfriend, think about that while you are doing it,” notes Carbaugh.